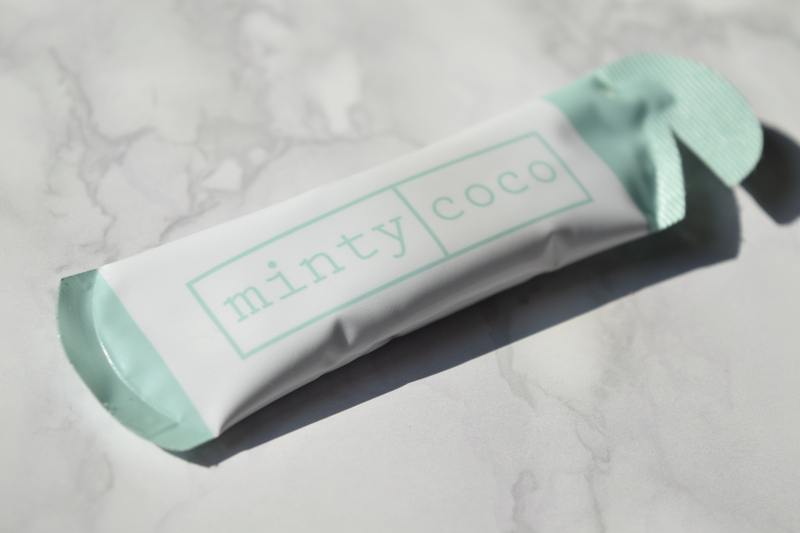 If you’ve looked at a magazine or a beauty site in the past year or so, you’ve probably already heard of oil pulling. At its most basic form, it involves taking a small amount of coconut oil and swishing it around your mouth for upwards of 15 minutes. 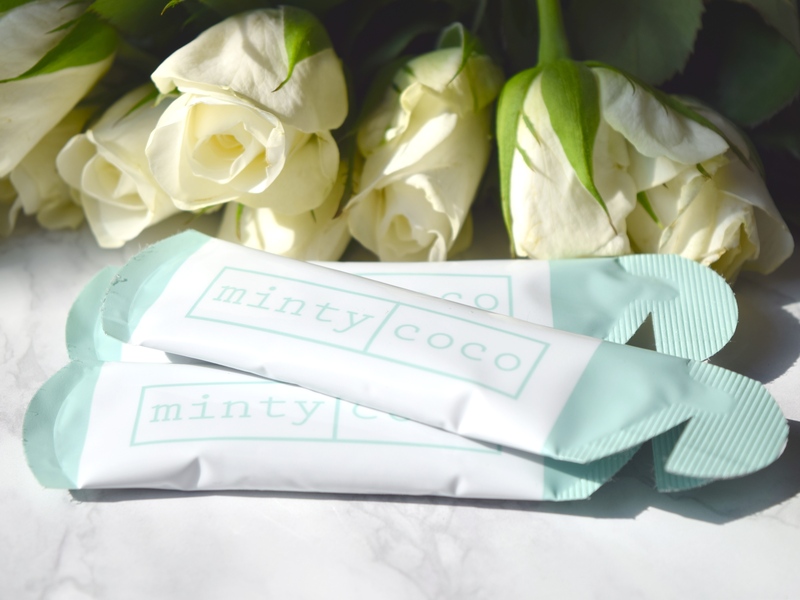 Minty Coco has made the process so much easier and even more pleasant with their adorable little sachets. 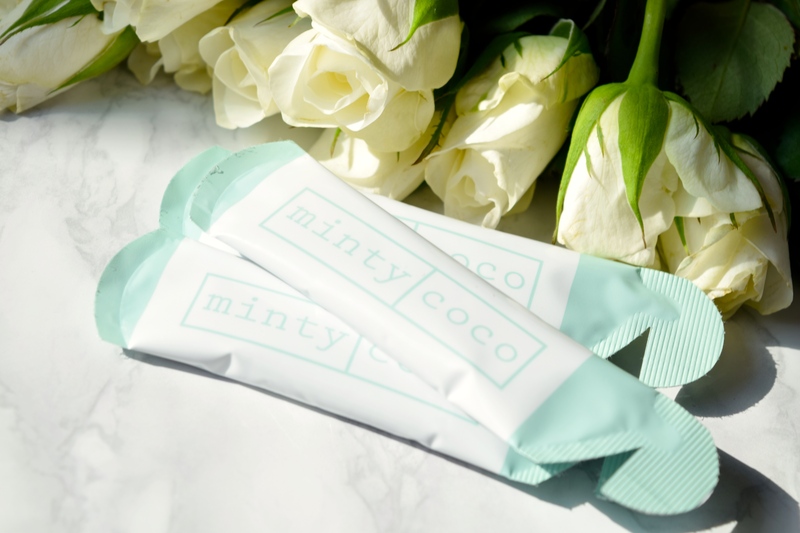 Minty Coco recommend that you swish anywhere from 5-15 minutes daily, and I tend to do it for as long as possible. To start with, just warm the sachet up in your hands for a minute or two. It allows the coconut oil to melt from a solid to a liquid, then just pop the formula into your mouth. Then it’s just a case of swishing the oil for however long you’ve got. 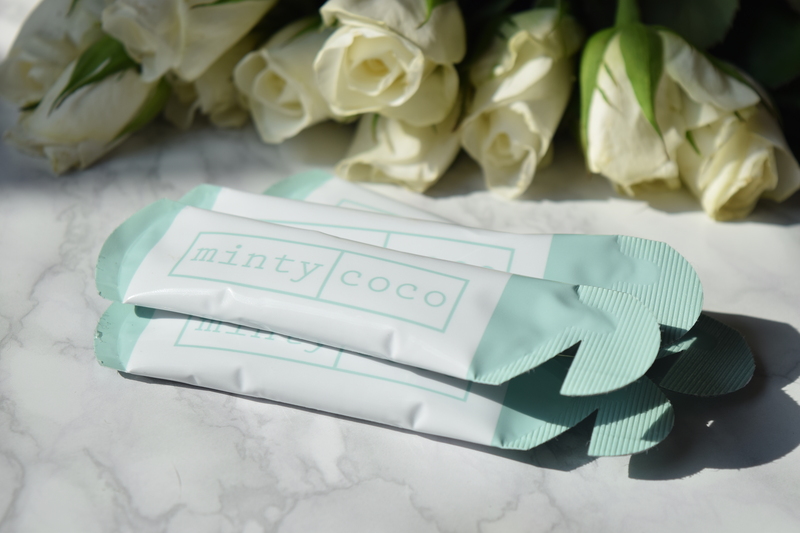 14 sachets of Coco Mint are available for £23.99 here.